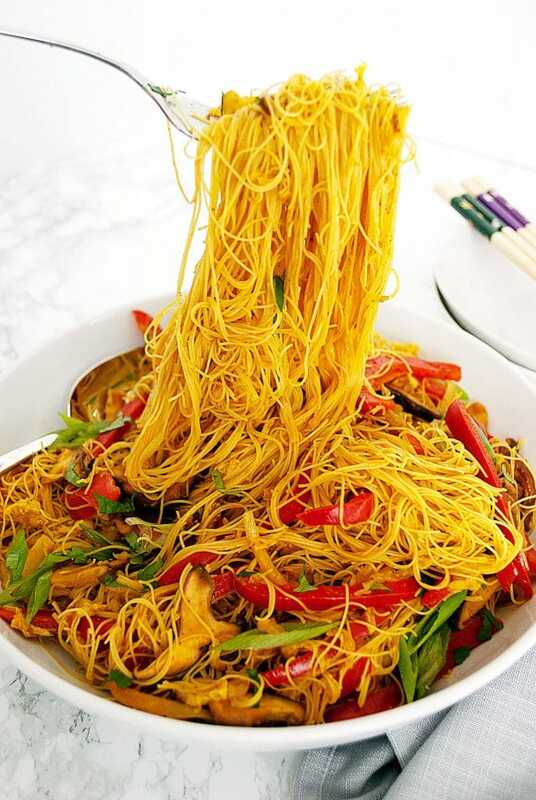 Vegan Singapore noodles – curry flavoured rice vermicelli noodles are tossed with stirfried cabbage, red pepper and shitake mushroms in this vegan version of the popular take-out dish Singapore noodles. Ready to eat in under 15 minutes! 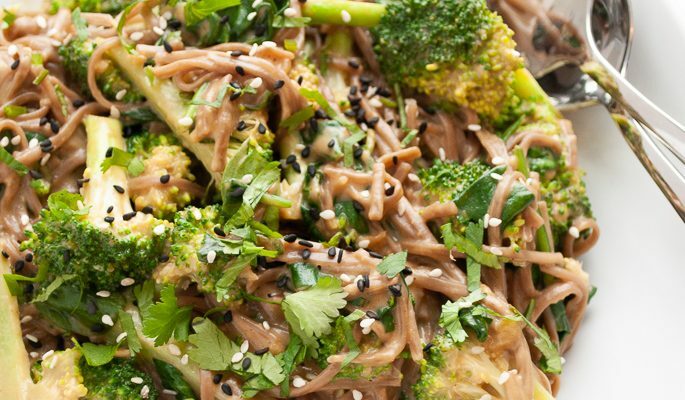 Full of flavour, 15 minutes to the table, and loved by our picky 11 year old, these vegan Singapore noodles are a weeknight hero in your dinner repertoire. By default, these noodles are vegan – add your favourite vegan protein to make it a complete meal, but these Singapore noodles can easily be adapted to a vegetarian or pescatarian meal by adding eggs or shrimp. The preparation for them was 2 minutes soaking in a bowl of warm water. When shopping for rice vermicelli noodles I suggest checking out the back of the package for instructions. Some packages that I have purchased have not included any English preparation instructions at all and you are left guessing at the soaking time. 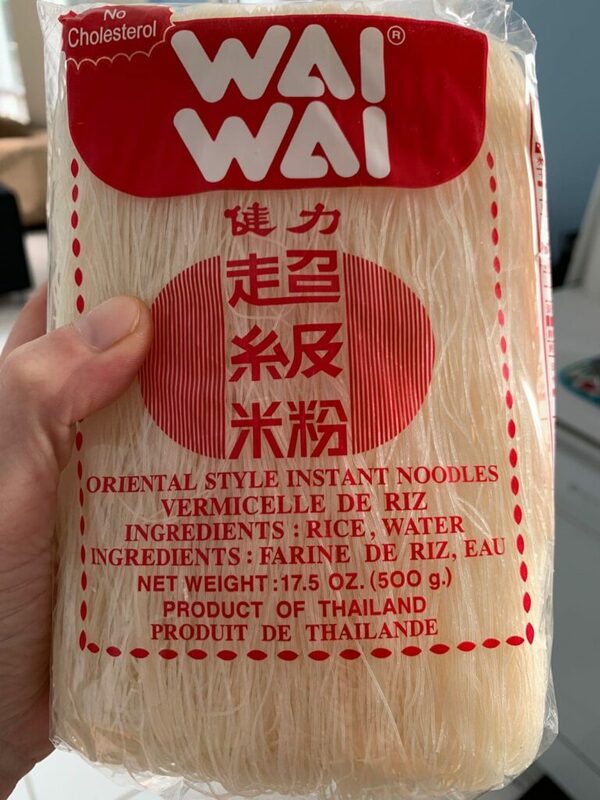 These noodles are by far the favourite that I have bought because the preparation time is so short and easy. While you are prepping your noodles, heat a large wok over medium-high heat and add the sesame oil. As your wok is heating up, begin prepping your vegetables for stir-frying. I used napa cabbage, red pepper and shitake mushrooms but the choice of vegetable to add is very flexible. I have made this dish with regular green cabbage sliced really thin and absolutely loved it, so feel free to make substitutions based on the availability of vegetables in your area. Cremini mushrooms are an excellent substitution for shitake mushrooms if you can’t source them. 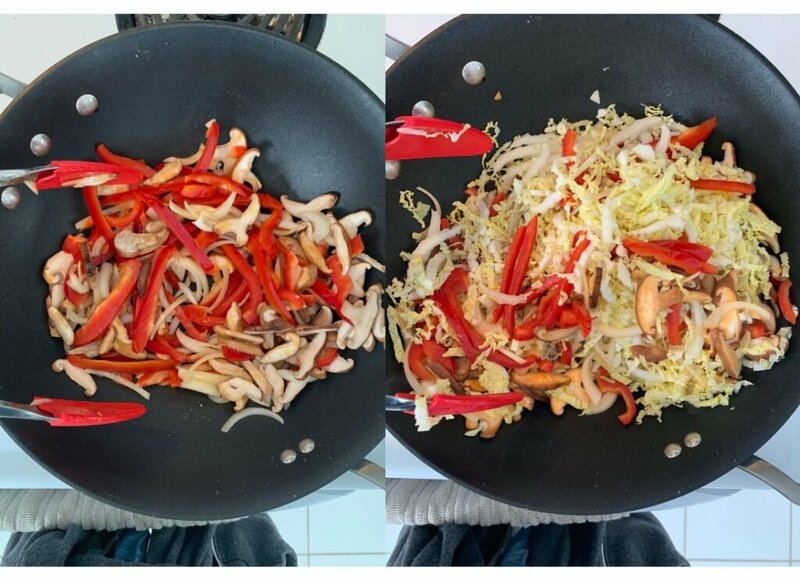 When your wok is nice and hot, add the onions, mushrooms, and red pepper to the pan and stir fry a couple of minutes before adding the napa cabbage. 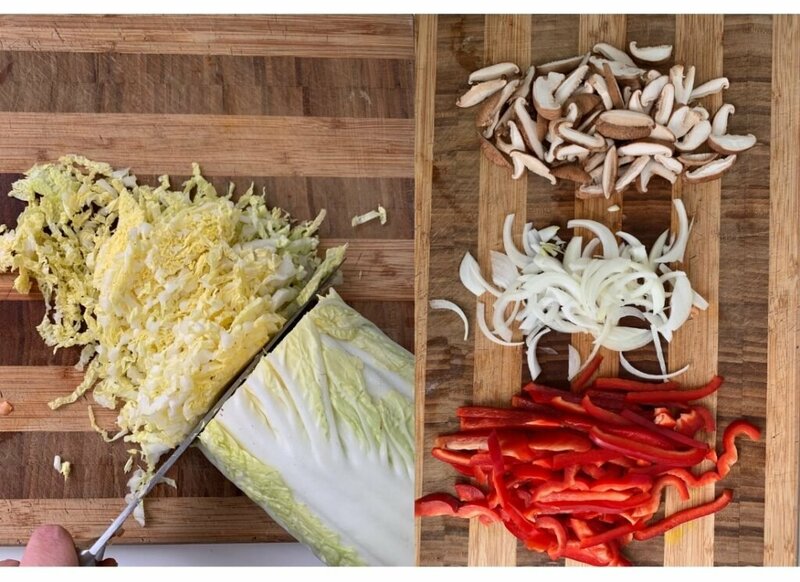 If you are using green cabbage, you will want to do the opposite: stir fry the cabbage a couple of minutes before adding the rest of the vegetables – napa cabbage is much thinner and cooks much faster than green cabbage. Add the Shaoxing wine (or cooking sherry), tamari, and garam masala and water to the wok and reduce the heat to low. Add the drained noodles and toss to combine thoroughly. I like to serve my vegan Singapore noodles garnished with chopped green onions and cilantro. 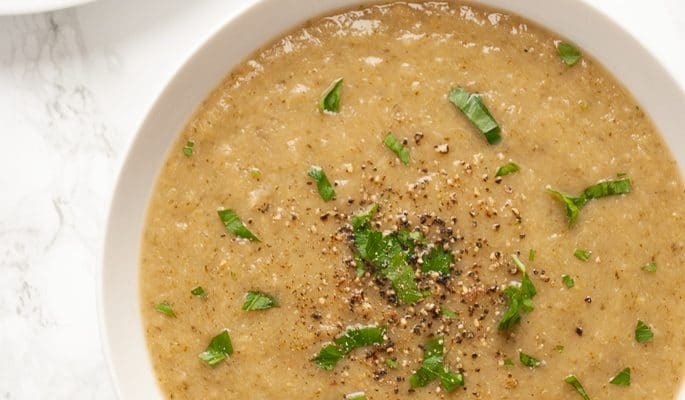 You can also add chopped peanuts if you are looking to add some extra texture and protein. 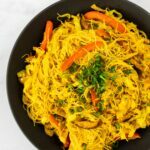 a vegan version of the popular take out dish Singapore noodles. On the table in 15 minutes, it's a perfect meal for busy nights. Prepare noodles according to package directions and set aside. I used instant rice vermicelli and soaked the noodles in a bowl of warm water for 2 minutes and drained. Heat a large wok to medium-high heat and add the sesame oil. While the wok heats up, prepare your vegetables. Add the red pepper, mushrooms, and onion to the wok along with the garlic, ginger, garam masala and turmeric. Stir fry the vegetables for 2-3 minutes. Add the napa cabbage to the wok and stir fry for another 2-3 minutes, or just until the cabbage has softened. Add the Shaoxing wine (or cooking sherry), tamari, and water to the wok and reduce the heat to low. Add the drained noodles and toss to combine thoroughly. 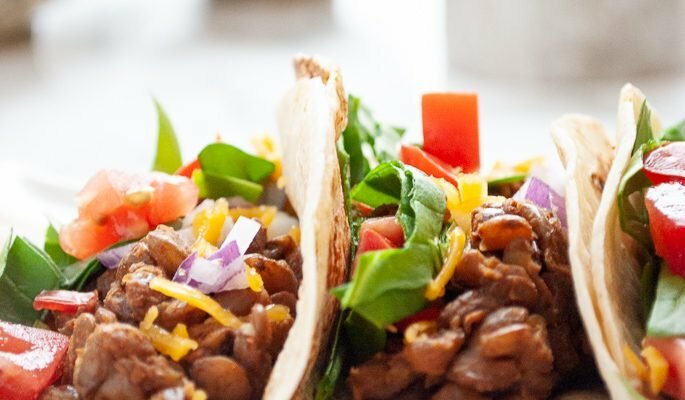 Garnish with green onions and cilantro and serve with your favourite protein. You can never go wrong with ANY kind of noodle dish. I love the sound of this. 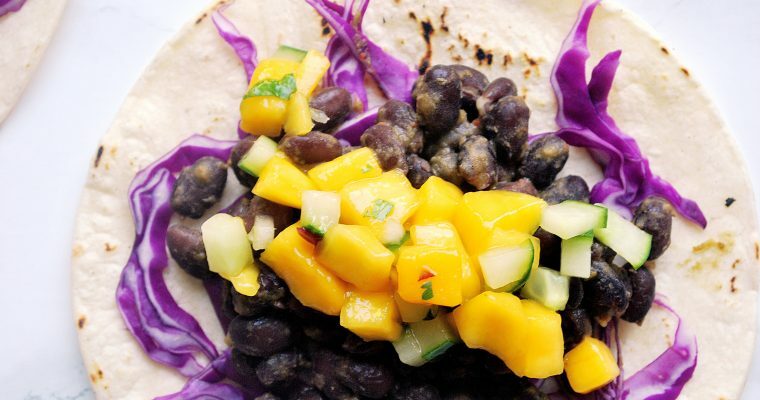 Even a meat eater would have a hard time not devouring this for dinner any night of the week. What a beautiful meal and ready in 15 minutes! That is my kind of dinner. My little guys love bell peppers, and this is so full of color! I can’t wait to give it a try. such a beautiful presentation with bright vegetables. it looks delicious! i will be adding it to my menu this week. This would work for everyone! I love all the combined flavors and veggies in this delicious authentic dish. 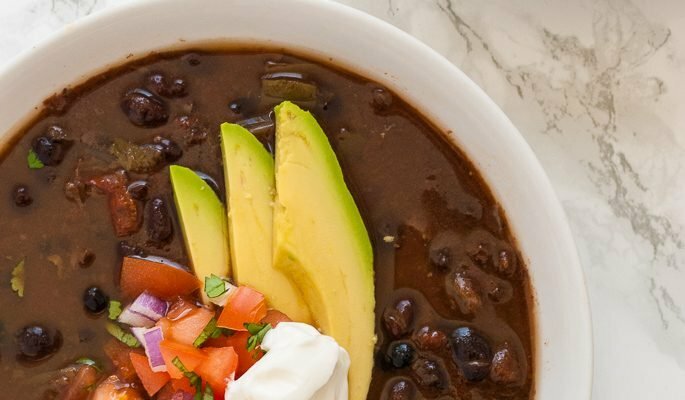 This dish looks delicious, inviting and simple to make! What a great dish all by itself or as a side dish! YUM!!! Such beautiful, fresh and healthy ingredients! And those noodles! Oh my those noodles! I want a bowl of this immediately!